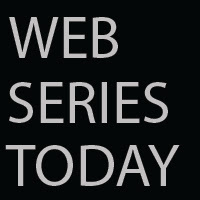 Web Series Today: LIVE: No indication explosion in New York was related to terrorism, but it was intentional. LIVE: No indication explosion in New York was related to terrorism, but it was intentional. BREAKING: New York City Mayor Bill de Blasio says a second Manhattan site is under investigation after Chelsea blast. No indication explosion in New York was related to terrorism, but it was intentional.